Plays at Market Square Container. 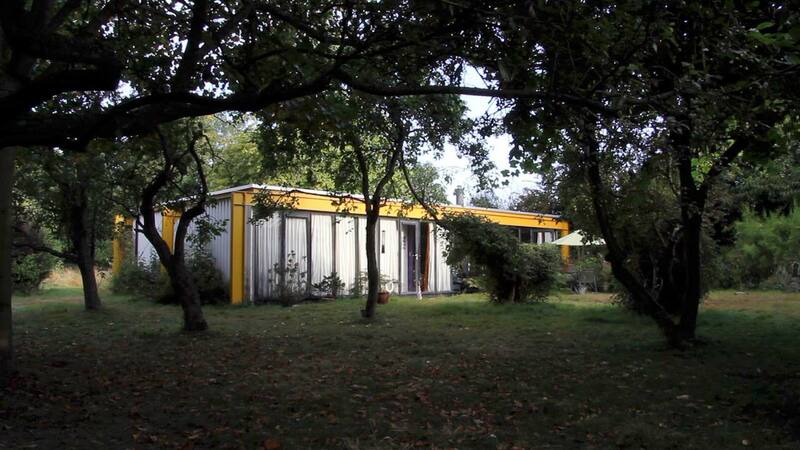 The Spender House, a 1960s steel-framed house designed by Richard and Su Rogers located in Ulting, Essex. Sponsored by Peter Barber Achitects.